After over 30 years of hard work for the Education Opportunity Program (EOP), an academic support program that helps students with financial assistance, former EOP Director Rubin Joyner retired on Jan. 23. 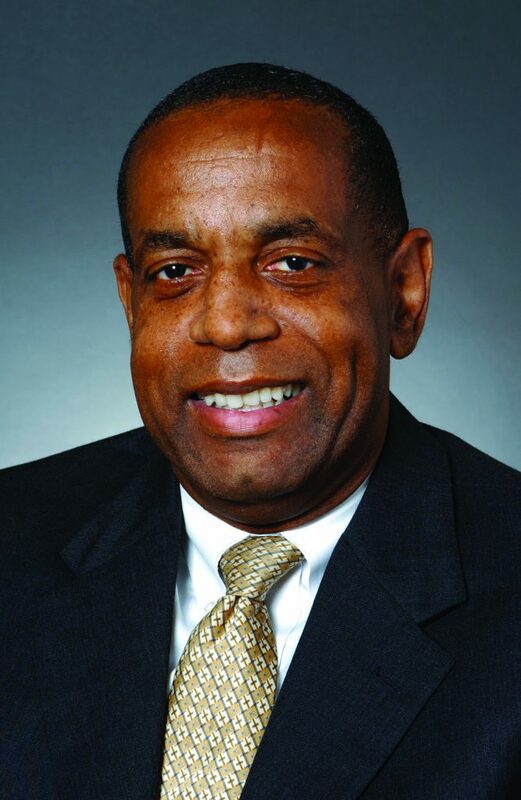 Joyner began working as the director of EOP in 1989, and was responsible for all aspects of the program. He handled the budget, program creation and lobbying the government to ensure the program received ongoing and proper funding. Many of his colleagues have nothing but positive things to say about him. Joyner had many accomplishments during his time at Rider. One that stood out was the retention rate of the EOP student population. He also brought a lot of additional funding for the students in the program from its state agency. These funds helped students enroll in J-term and summer sessions. Additionally, he brought in funding to support the EOP mentoring program. “Rubin loved to play basketball, he and I were part of a regular staff game here for over 30 years,” said Mayo. In the summer, Joyner liked to spend his lunch break working on his jump shot. “It was actually quite lethal,” said Mayo. Not only was he a pleasant co-worker, but he was also a great person, according to colleagues. Rubin attended Rider as an undergraduate in the early 70s. While he was a student, he was part of the Rider Men’s basketball team. During this time, he met a girl named Phyllis, who later on became his wife and the mother of his two daughters. Joyner showed care for the students on the Lawrenceville campus, but he also made sure he showed support for the Westminster Choir College campus (WCC) as well. Joyner impacted the students, the faculty and the Rider community as well.